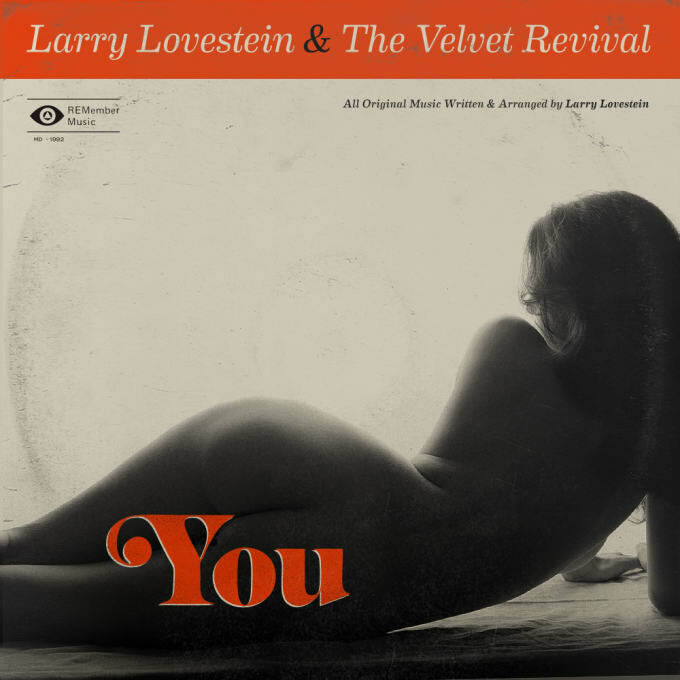 EP: Larry Lovestein & The Velvet Revival "You"
Mac Miller enjoys having multiple alter egos. 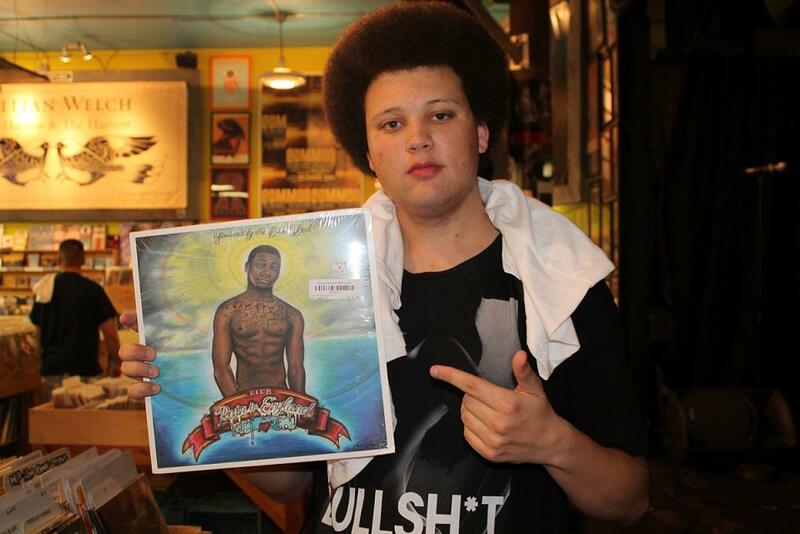 Larry Fisherman was born a couple months ago as his producing side. Now today, quite unexpectedly, he introduces us to Larry Lovestein and The Velvet Revival. So, what does this one bring to the table? A jazz side of Mac Miller. To understand fully, download it below.